Find out what volunteers have been up to at ABCD! 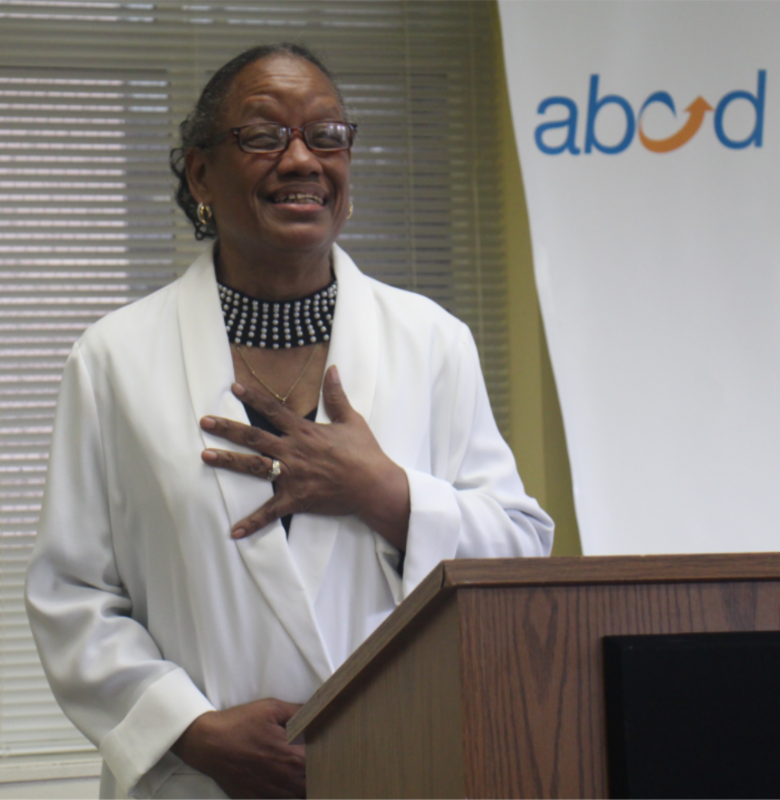 Few Board Members have played as big a part in the transformation of ABCD since the late 1970’s and have seen the scope of services offered increase tenfold, as Jean Babcock. 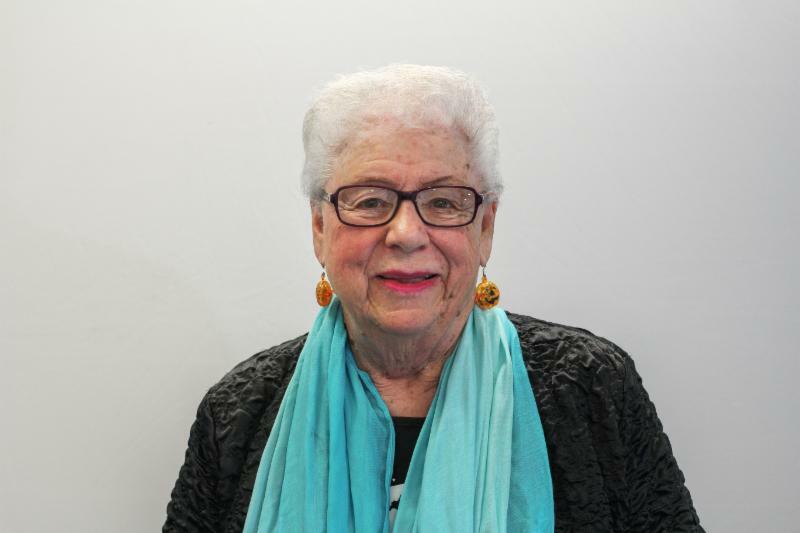 Approaching her 43 rd year as a member of the Board, Jean has had a front row seat to it all; helping guide the agency from its humble beginnings as a small anti-poverty agency to its present day role, where it serves as a major player in the nation-wide Community Action Agency network. She has dedicated a large part of her life to the City of Boston and its surrounding communities, and has championed ABCD’s mission and what it hopes to achieve. See what our Volunteers and Interns have to say about ABCD! Would you recommend interning at ABCD to your peers? Would you recommend volunteering at ABCD to your co-workers, friends, and family? What do you like the most about your volunteer experience at ABCD? On Tuesday May 9th 2017, ABCD held its annual Volunteer Appreciation Event – a celebration commending the dedication, time, and continued efforts of ABCD’s volunteers, interns, and community partners. Hosted by Madeline Eleazar, ABCD’s Volunteer Coordinator, and Angelina Camacho, Program Manager-Financial Futures Initiative, the celebration included remarks from staff and volunteers alike, certificate presentations, and ended with an assortment of pastries and refreshments. 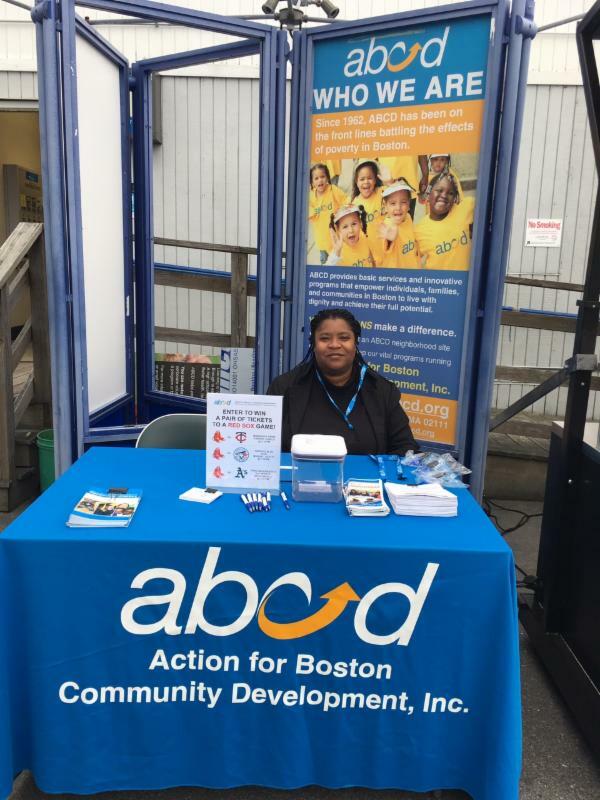 Every summer, for the last five years, concert-goers attending performances at the Blue Hills Bank Pavilion, located in the Seaport District, have been greeted by ABCD staff at the ABCD Kiosk. The Kiosk has become a regular fixture at the Pavilion summer concert series, which holds over 30 shows every summer, featuring artists such as John Legend, Sting, and the Alabama Shakes, just to mention a few. 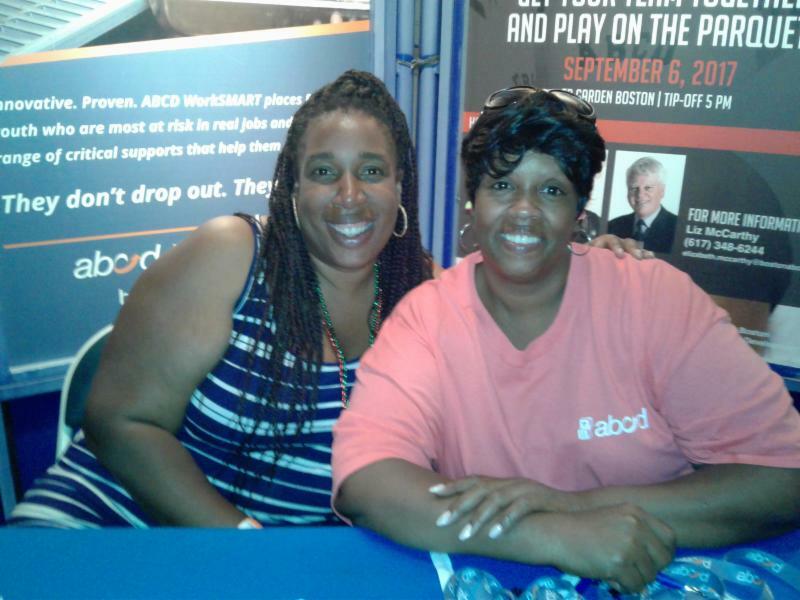 Teams of dedicated ABCD employees volunteer at the shows where they distribute ABCD promotional items and literature, spread the mission and message of the agency, and enter guests in a Red Sox tickets raffle. Over the course of the summer, ABCD employees will contribute over 200 hours of volunteer service as they inform guests of upcoming fundraising events, current volunteer opportunities, and the program initiatives that are benefitting Greater Boston’s neighborhoods. We look forward to a continued partnership with the Blue Hills Bank Pavilion and Live Nation Entertainment, as this opportunity allows ABCD employees to connect with the nearly 5,000 concert-goers every show and to raise awareness about the needs of the communities in the Boston, Malden, Medford, Everett and surrounding areas. Thank you to all our employees for another successful summer! Whether you work directly with children, families or youth - or assist in crucial "behind the scenes" tasks - you can be sure that your contribution helps build pathways out of poverty. Click here for more information on our current volunteer opportunities! Every Monday and Friday afternoon, Victoria McGing makes her way into ABCD’s North End/West End Neighborhood Service Center (NE/WE NSC) and greets staff and clients alike with her friendly personality and bright smile. She began volunteering with ABCD two and a half years ago after relocating to Boston from Wayland, MA. 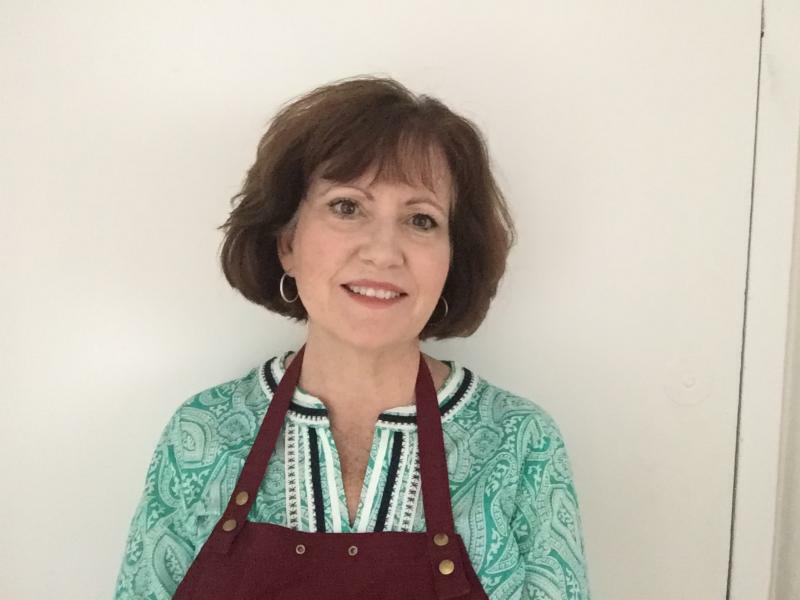 Being a newcomer to the city, she yearned to find a place within her community that she could be a part of and to connect with her new neighbors. After receiving a recommendation from a friend and former ABCD volunteer, Victoria began her volunteer service at the North End office and it has proven to be a perfect match. Volunteer Groups Make Head Start Book Fair a Success! On March 30th and 31st, ABCD’s Gertrude E. Townsend/Dorchester Head Start Program hosted a library dedication ceremony for their newly renovated library which was generously donated by the Mario Batali Foundation. At the same time, a Community Book Fair was open to community educators to attend and select free books for their students. 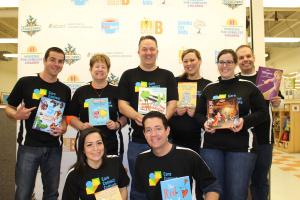 Over 20,000 children’s books were donated by the social enterprise First Book for this event! Both the Mario Batali Foundation and First Book are dedicated to the continued improvement of education and access to books for low-income children. Volunteers from DTCC pose with their book of choice from the book fair. Or Visit us on our Wordpress Blog !